The latest on the FIFA 2026 World Cup hosting decision, Moya Dodd's surprising loss in the FIFA Council vote and Brad Guzan's move to Atlanta from Middlesbrough. The annual FIFA Congress is in Bahrain this week, and the biggest story for Americans is the U.S.-led joint bid to host the World Cup 2026. The North American bid was hoping the Congress would approve a fast-tracking process that would give it a year to get technical approval without having to compete against any other bids. But at the FIFA Council meeting on Tuesday, it was decided that other countries would be given three months to come up with their own formal bids. That’s a short-term blow to the fast pace desired by U.S.-Mexico-Canada bid, but it remains to be seen whether any other countries will bid for ’26 or have the clout to compete with the bid already on the table. FIFA announced last October that countries from the European and Asian confederations could not bid for 2026 after hosting in 2018 and 2022, respectively. That means a bid from South America, Africa or Oceania would have to come forward in the next three months and meet the technical specifications set out by FIFA for the expanded 48-team format. 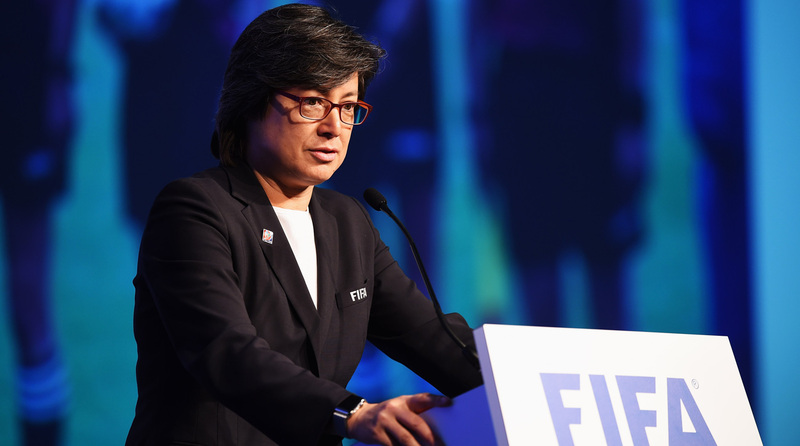 FIFA passed a big reform package last year that included gender reforms, which require that each continent have a seat on the FIFA Council filled by a woman. But the men who vote for those positions—and 209 of 211 national federation presidents are men—are turning those gender reforms into a farce. On Monday, Australia’s Moya Dodd, the most influential woman in FIFA in recent years, lost her election in Asia by a 27-17 margin to a largely unknown female candidate from Bangladesh who was asked to name the most recent Women’s World Cup champion and couldn’t do it on her first two tries. When contacted, Karen Espelund, a Norwegian former UEFA executive who lost her own election not long ago, said it’s tremendously unfortunate that women with strong voices like Dodd are losing in elections in several continents under the new “reform” package. The MLS spring transfer window closed at midnight Monday, and the biggest news might be who didn’t end up coming in this window. 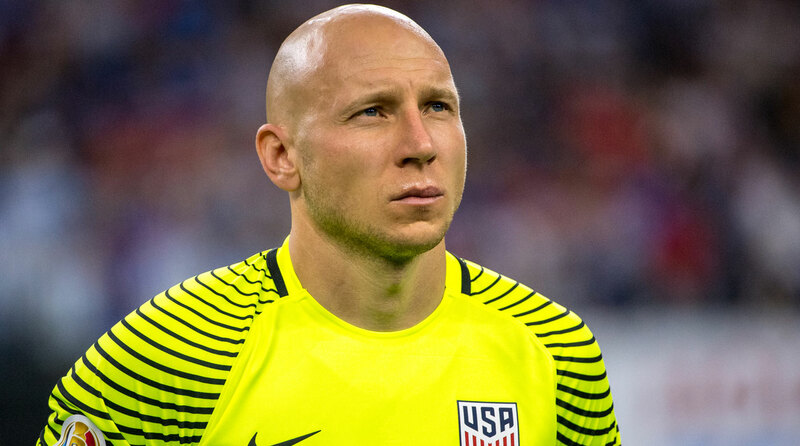 A deal has already been done for Brad Guzan to join Atlanta from Middlesbrough in July, but with the Premier League club being officially relegated on Monday following a 3-0 loss to Chelsea (which Guzan started), there was an attempt to get the U.S. international goalkeeper to Atlanta immediately this week, two months ahead of schedule. Unfortunately for Guzan, Middlesbrough chief executive Neil Bausor decided against the move at the 11th hour on Monday night, according to sources with knowledge of the situation. Guzan will stay with Middlesbrough for its final two Premier League games and then wait until July to join Atlanta.